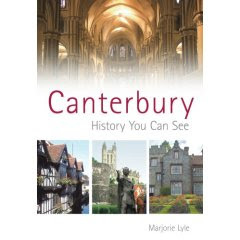 Eastbridge Hospital (hospital meaning a place of hospitality) was built 800 years ago and it was used as a place where pilgrims would stay when they came to Canterbury. 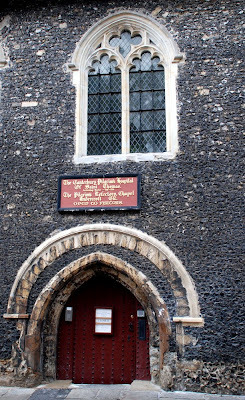 It is located right in the centre of Canterbury and it has some amazing and very unusual features. If you are planning to visit watch out because it is closed on Sundays.